If it ever arrives, here are five things we want from "Eternal Atake." It feels like we've been waiting for Eternal Atake to drop for the last five years. 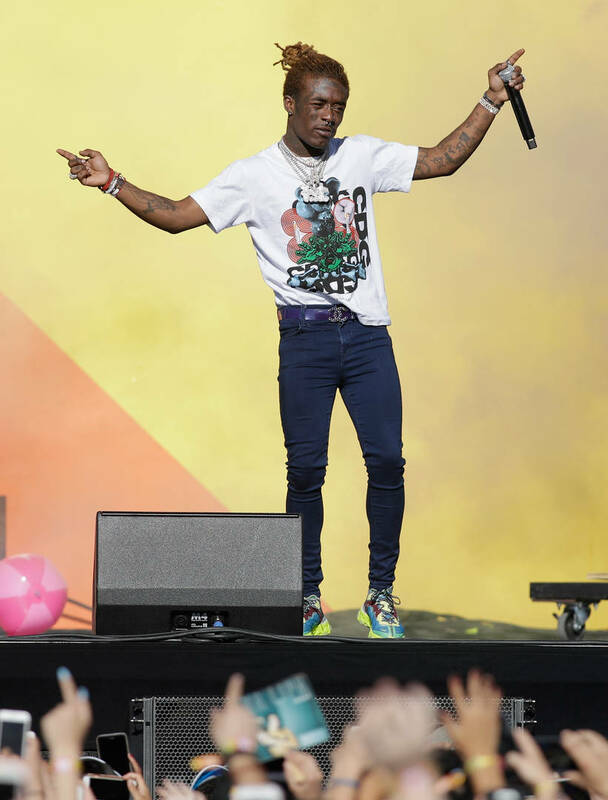 In reality, it's been approximately a year and a half, but so much has happened since Lil Uzi Vert released his last album Luv Is Rage 2. 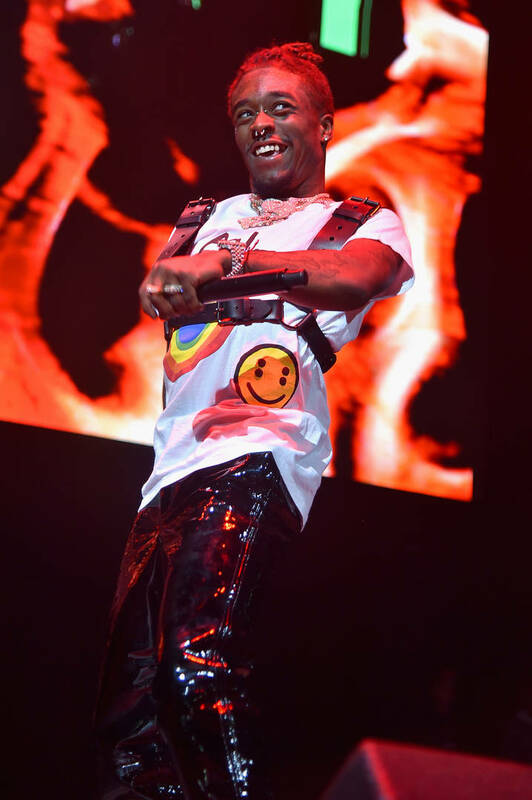 In the summer of 2018, Uzi started to tease his new album and many of his fans believed it would drop as a surprise. The weekend that Travis Scott's Astroworld and Mac Miller's Swimming came out was apparently set to included another high-profile release, Eternal Atake. Except it never arrived. To this day, it still hasn't been released but now, an extra layer has been added to the drama. It appears as though the Philadelphia rapper has been experiencing issues with his label for months, implying that Don Cannon and DJ Drama have been holding back the official release of the project. Drama has tried to distance himself from those allegations, telling Uzi to drop whenever he feels like it but still, the "Money Longer" artist has been repping "Free Uzi" for about a week. Today, things took an interesting turn when Uzi purged his entire Instagram profile, adding Eternal Atake to his bio. As you would expect, fans started to speculate that the album would be dropping imminently. While we don't want to fool ourselves into believing that EA will arrive as a surprise tonight (for the second time), the hype has effectively been restored and fans are looking forward to some new Uzi. In case you're wary of that previous statement, consider this: a fake version of the album ended up soaring to the top of the Apple Music charts this week. 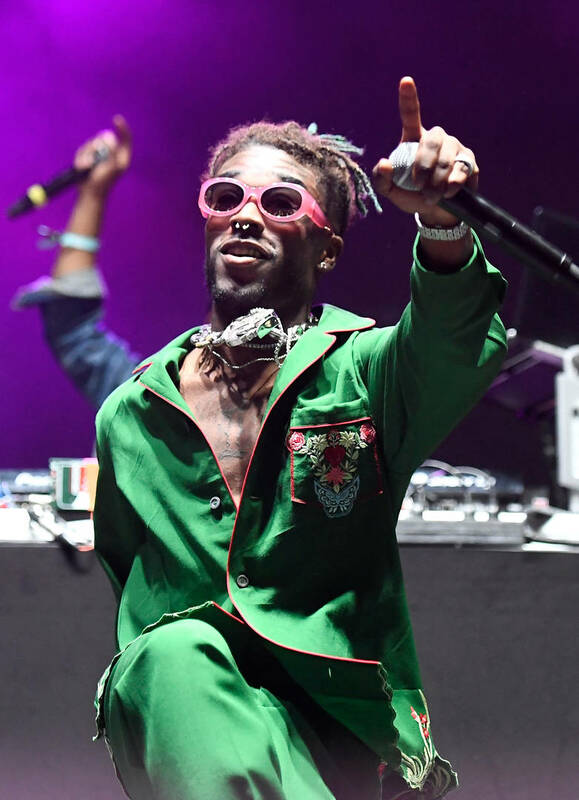 In case Eternal Atake does drop soon, we've compiled a list of five things we want the most from Lil Uzi Vert this time around. If you poll a bunch of Lil Uzi Vert fans on their favorite song from the hitmaker, there's a high chance that it was released during his Lil Uzi Vert Vs. The World era. While 2017's "XO Tour Llif3" is bound to be the most popular answer, the artist really hit his stride the year prior with the release of the aforementioned mixtape and The Perfect LUV Tape. If you believe that Uzi has already reached his peak, then this sequence of projects was it. Everything he touched was a banger between 2016 and 2017 and if he drops anything that would fit appropriately in that era, Eternal Atake will be a hit. Each artist has that one producer that you consistently sound good over. For Lil Uzi Vert, that's Maaly Raw. Whenever these two link up, you know some magic will go down. Look at the track record: "Canadian Goose," "Money Longer," "Do What I Want," "Safe House," and more were all produced by Maaly Raw. The Philadelphia producer has an amazing connection with Uzi so if these two link up a few more times for EA, we would be totally satisfied. Speaking of artists that we haven't heard from for a while, it would be nice if Eternal Atake ended up featuring a few of Uzi's past collaborators like Playboi Carti and The Weeknd. Since Die Lit and My Dear Melancholy respectively arrived last year, we haven't heard much from Carti and Abel. They don't appear to be experiencing the same label issues as Uzi though. In fact, Weeknd has been teasing Chapter VI for a minute and Playboi Carti's Whole Lotta Red should arrive this year as well. It would be amazing to see this trio of artists reunite through a three-way collaboration on Eternal Atake. 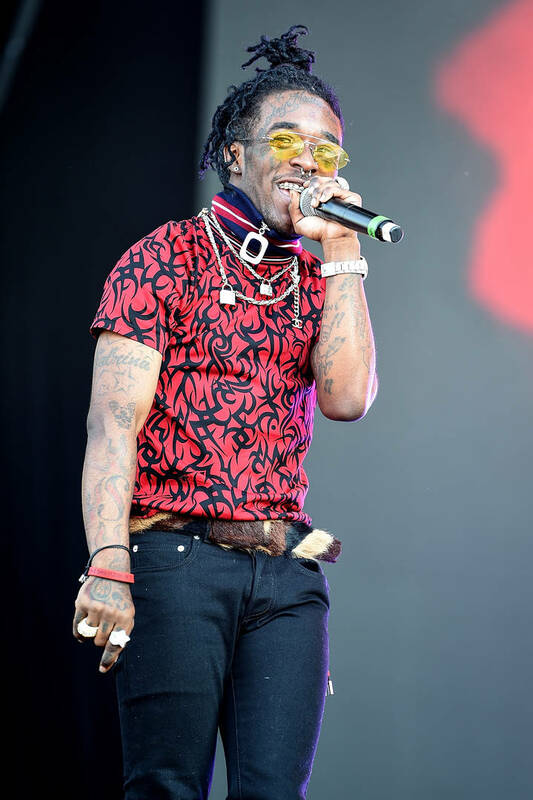 We've all heard the rumblings of an in-house beef between Lil Uzi Vert and his longtime associates Don Cannon and DJ Drama. The two have worked with the Philadelphia rapper for the majority of his career, helping him grow into the superstar he is today, but things have gone sour. The full situation is not at all clear, with tons of speculation being tossed around in the last few months. 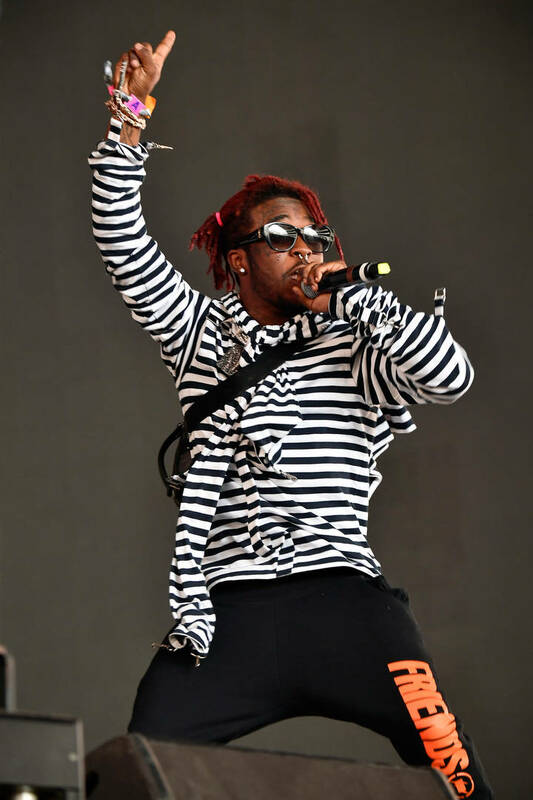 It would be nice for Uzi to address the situation once and for all with some bars directed at Drama and Cannon. We want the answers and we want them in the music. Is there a feud or not? If there is, what caused it? You asked what we want from Eternal Atake? We want it to finally release. This one is pretty simple -- we've been waiting for this album for a year and a half and constant teases have been thrown our way, including album covers and official singles. Do you remember when "New Patek" dropped in the summer? That was supposed to be the lead-up single to EA until the hype just died down completely and the album was nowhere to be found. Now, with the release of "Free Uzi" today, things are finally starting to look up for Lil Uzi Vert fans. Let us know what you want from the project in the comments. Angelina Jolie To Make Her Marvel Debut In "The Eternals"